Make 4 payments of $68.86 over 8 weeks and get it now! 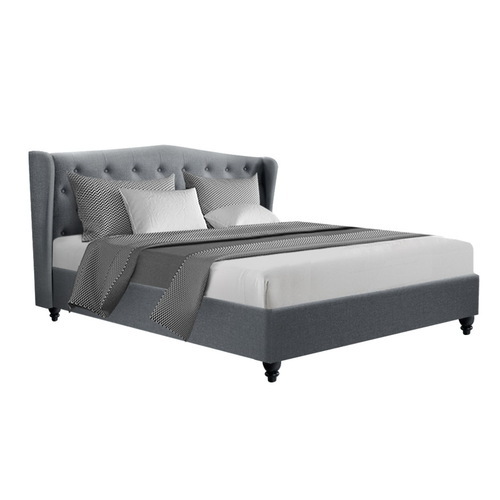 Give your bed an elegant makeover with the Bed Frame. With its distinctive dark cherry hues, the Bed Frame is a definite plus in transforming your bedroom into one with classic overtones. 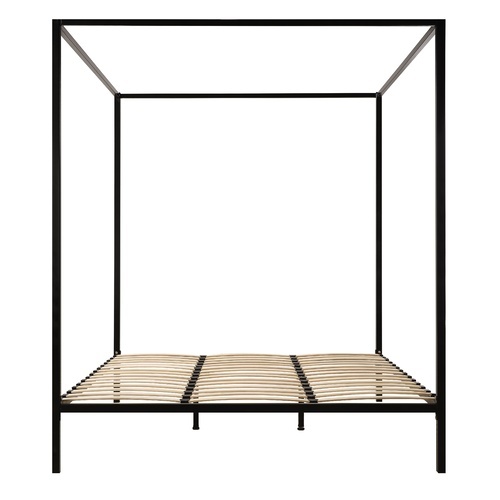 Crafted from solid pine wood and finished in eco-friendly, non-toxic paint, the Bed Frame is strong and durable with heavy-duty fixings, sturdy plywood slats and central support legs for enhanced stability. 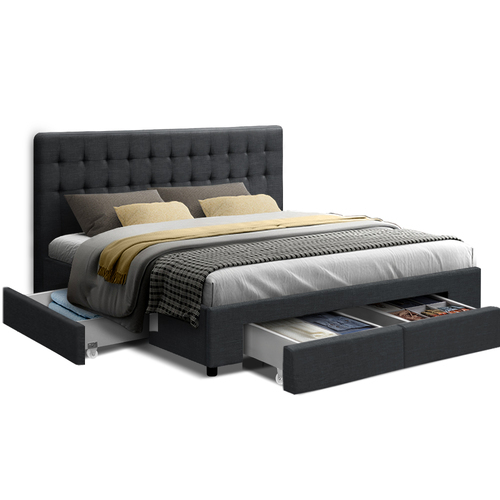 Not least, the Bed Frame is designed to fit most standard Australian-size mattress for hassle-free use. 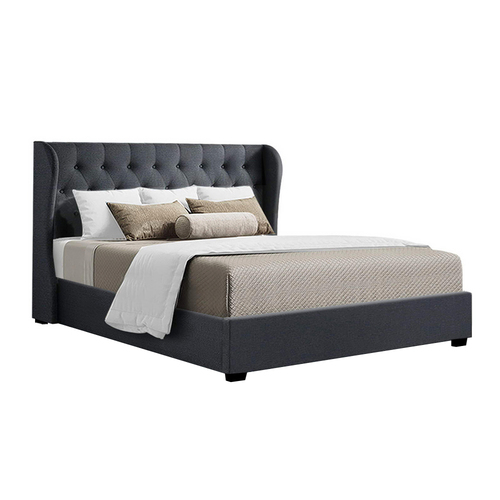 Sleep well and sleep in absolute refinement with the Bed Frame. Get yours today.